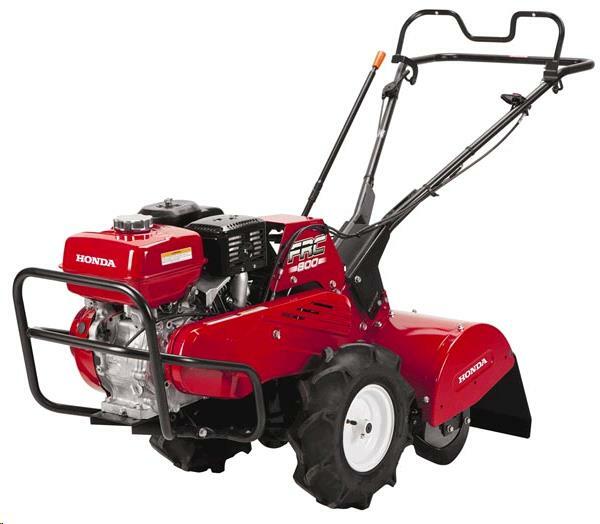 HONDA TILLER 8HP REAR TINE Rentals Ft. Collins CO, Where to Rent HONDA TILLER 8HP REAR TINE in Ft. Collins, Wellington, Greeley, LaPorte, Loveland, Windsor CO and all of Northern Colorado. Small trailer or ramps available to rent. Set the wheel drive slower for better & deeper tilling. 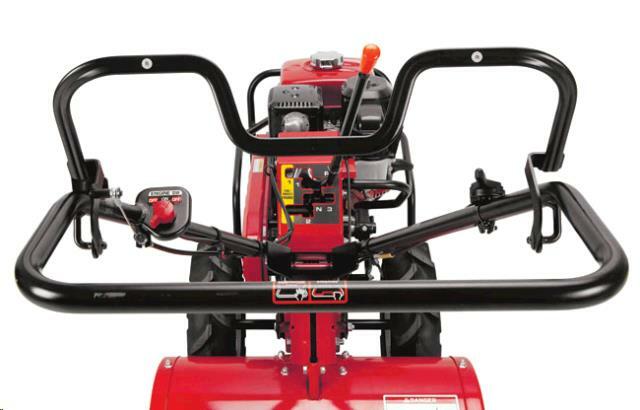 * Please call us for any questions on our honda tiller 8hp rear tine rentals in Fort Collins, Wellington, Greeley, LaPorte, Loveland, Windsor CO and all of Northern Colorado.